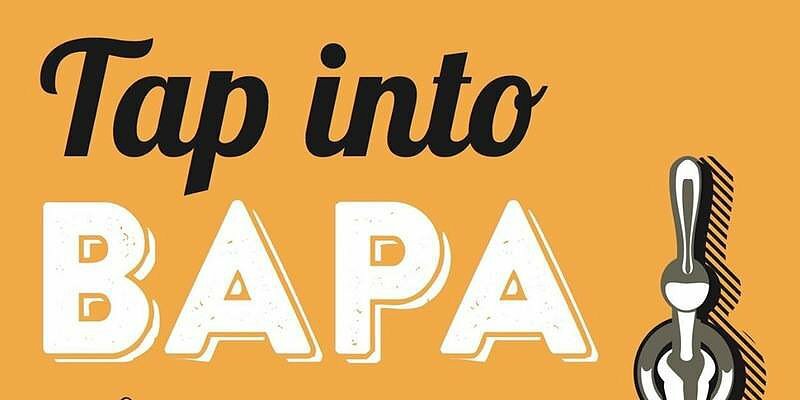 The 3rd Annual Tap Into BAPA event on November 10 is an opportunity for neighbors to have a great time while also raising funds that support BAPA’s work in the Beverly Hills/Morgan Park neighborhood. For their entrance fee, participants receive a souvenir item and enjoy drink specials, complimentary food, live music, and opportunities to win raffle prizes. The event begins at 3 pm and includes stops at bars and restaurants along Western Avenue. Participants are welcome to pop in or out of the crawl, which spends one hour at each stop.